American Airlines just added a second weekly flight from Miami on Wednesdays to Martinique. Flights will run from November 27th, 2013 to March 26th, 2014. The American Airlines flights, between the U.S and Martinique, will operate on Wednesdays and Saturdays. American's additional service to Martinique offers one-stop connections via Miami from hundreds of gateways across the United States, Canada, the Caribbean, Latin America and Brazil, creating convenient flight options from major metropolitan areas such as: New York, Boston, Philadelphia, Washington, Toronto, Chicago, Montreal, Los Angeles, San Francisco, and Orlando. 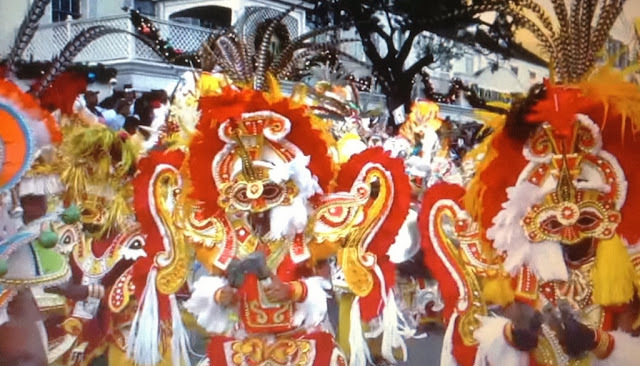 About Martinique - A special place, to be sure, with so much to offer – Martinique c'est magnifique! The bay of Fort-de-France, the capital city, is among the most beautiful bays of the world. Martinique is an overseas region of France that stirs the passions with distinctive culinary delights, awe-inspiring natural beauty, a rich cultural history, warm smiles and so much more. Napoleon's bride, Empress Josephine, was born and raised in Martinique. The Majestic Mt. Pelee volcano and St. Pierre, The Pompeii of the Caribbean are found here. Martinique also offers a dynamic art scene and a wide array of local products.